If you’ve been around the Android world for the last few years, you’ve probably heard the term “Magisk” being thrown around. It’s a relatively new tool for customizing Android devices. It was developed by XDA Developer topjohnwu in 2016. 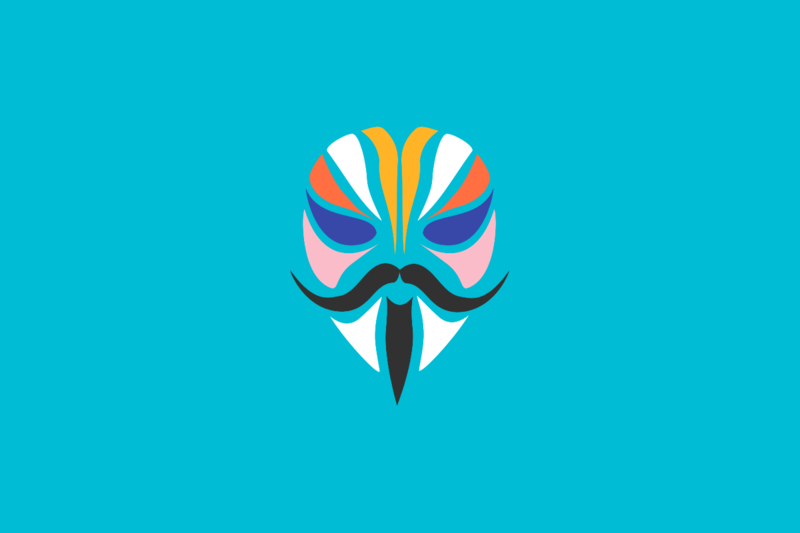 Magisk is an alternative to the long-standing SuperSU, but it’s much more than just a root method. There are some key things you should know about this popular tool before you dive in. Googley SafetyNet is the reason why a lot of people use this tool over other methods. SafetyNet detects when the system has been tampered with and blocks certain apps from working properly. Google Pay, Netflix, and Pokemon GO are a few examples. SafetyNet is an important security measure, but it can be overly aggressive. Magisk allows users to have root and other modifications while still using these popular apps. Methods like SuperSU modify the system files, which triggers SafetyNet to block apps. Magisk opens up your device to a world of modifications. Root is just one of the many modules you can install. A “Module” is an installable modification that allows for easy customization and tinkering. If you’ve heard of the Xposed Framework, this is a similar concept. These modules include things like ad-blockers, emoji replacements, CameraAPI2 enabler, and much more. They’re handy mods that can extend the functionality of your Android device. 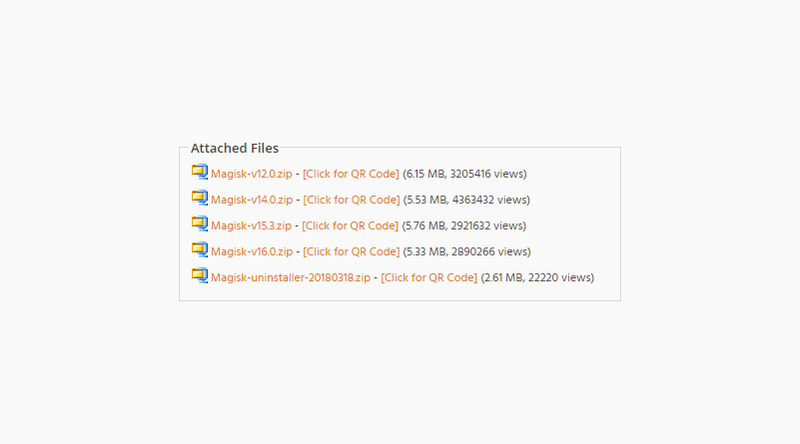 Tons of useful modules can be found right here on XDA and in the Magisk Manager app. You can find the modules in the Manager app from the slide-out menu. One of the things that helped Magisk rise so quickly in popularity was consistent updates. SuperSU updates have not been as consistent since it was sold in 2015 and the creator has retired. Magisk, on the other hand, is constantly being updated. Google will occasionally release an update that affects the SafetyNet workarounds. topjohnwu will release a fix to get everything working again as quickly as he can. It’s a constant battle to have root access and still use apps like Google Pay. Consistent updates are a vital part of what makes this tool so great. Magisk is an excellent tool for users who are interested in making the most of their Android device. Read our guide to installing Magisk to get started. The Magisk forum on XDA is also a great resource for information, modules, and support. Take your first step into a larger world of modification.